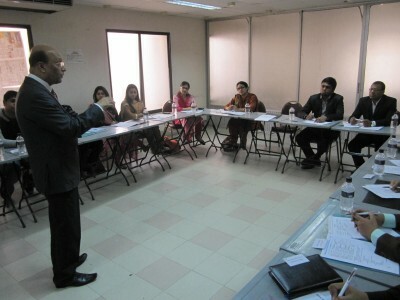 Training & Development is the vital part for the success of any organization. The world is moving faster and training is the only way to cope with this fastest situation. Under this concept the research based Institute ‘World Academy for Research & Development Ltd’ has been established. WARD started its journey where sky is the limit for ensuring success for every where [round the clock, round the globe, round the organizations]. WARD believes on Quality program, success based effort, cost effective highest outcomes. On those concept WARD is always trying to offer all sorts of program for the success of every kinds of organization in every parts of organization with highly competitive cost, highest level of quality, 100% success, the motive to global contribution. We hope your cordial cooperation, guidance and recommendation will make the success for WARD itself along with the success for all worldwide.